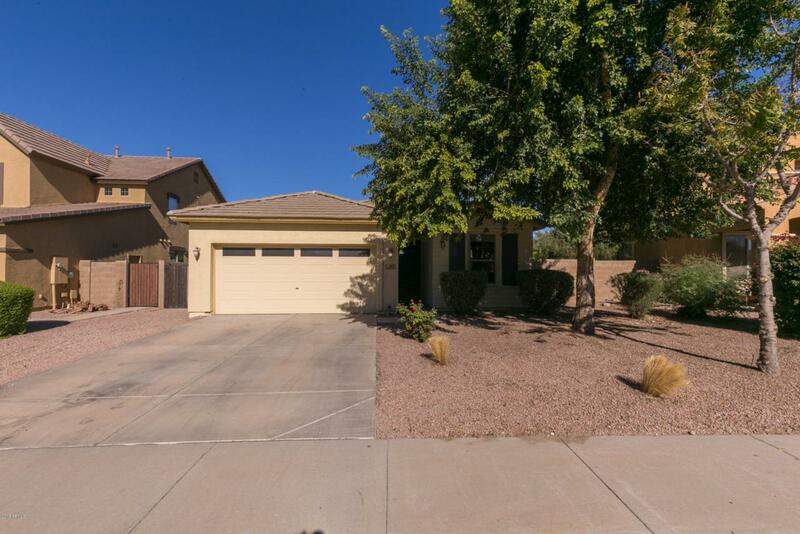 Check out this charming 5 bedroom, 3 bathroom house for sale in desirable Gilbert location! 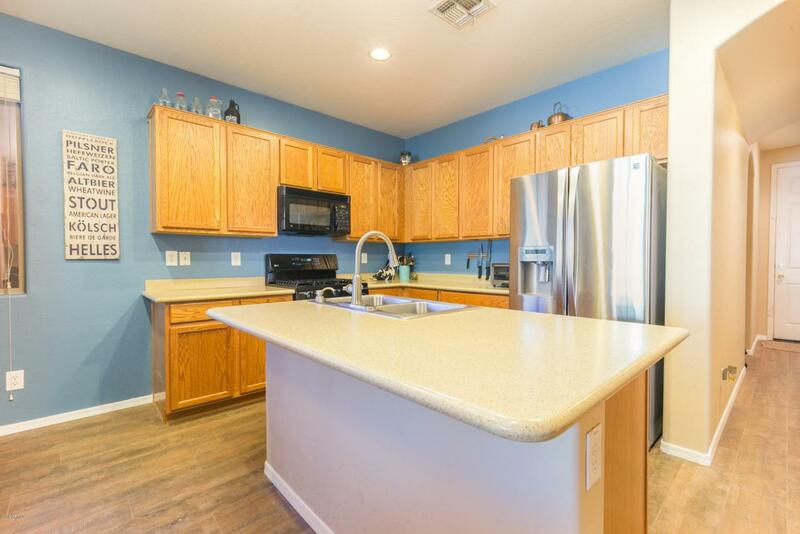 This home has an open concept and features 2 master bedroom suites, corian countertops, ceiling fans throughout, extended 10' ceilings, kitchen island, built-in microwave, covered patio with a gazebo as well as an oversized backyard perfect for entertaining! 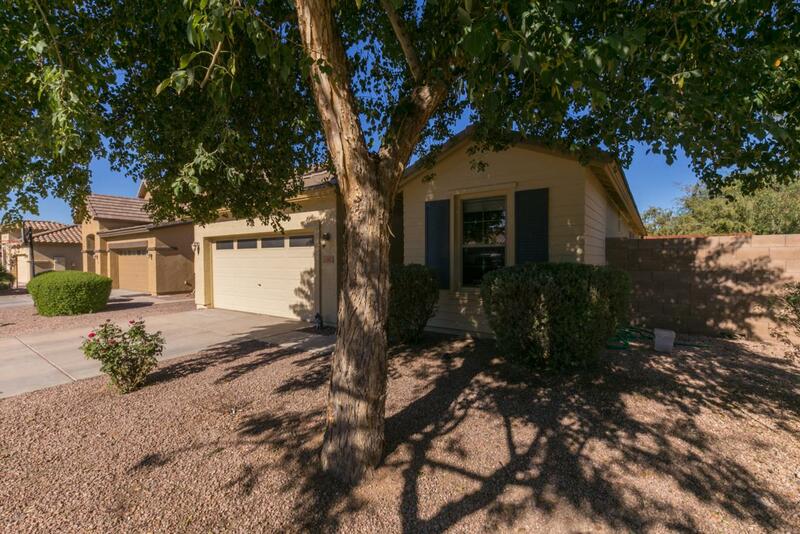 The master bedroom features dual sinks, walk-in closet, beautifully renovated stoned walk-in shower and a separate exit that leads you directly to the patio where you can enjoy your morning coffee! 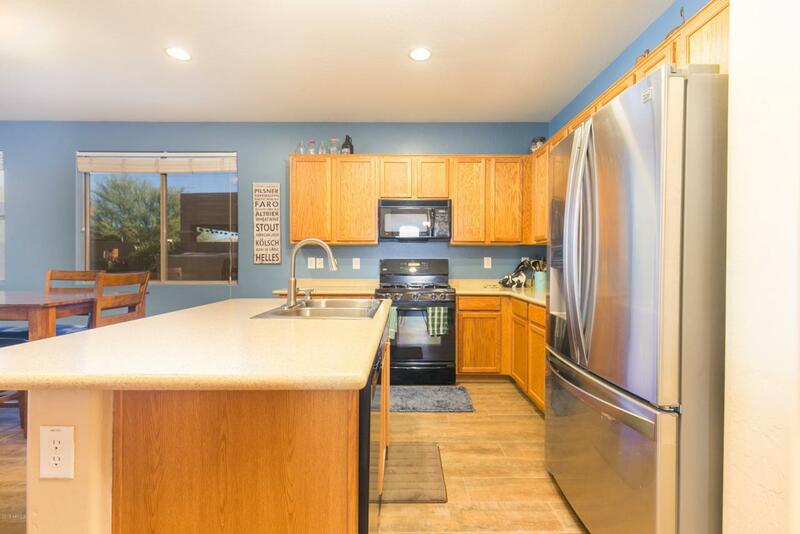 Conveniently located across the street from a beautiful park with a children's playground, minutes to nearby community lakes and great shopping and dining!